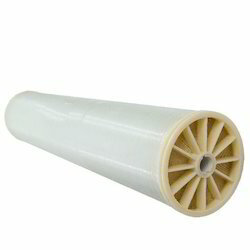 We are providing RO & UF Membranes to our clients. Its Watertek supplies high-quality reverse osmosis and nanofiltration elements for a wide variety of industrial, municipal, commercial and home drinking water applications. All elements supplied ensure the right balance of quality performance, reliability, and cost. We are one of the few names to offer high quality RO & UF Membranes for a wide variety of industrial, municipal, commercial and home drinking water applications. Looking for RO & UF Membranes ?